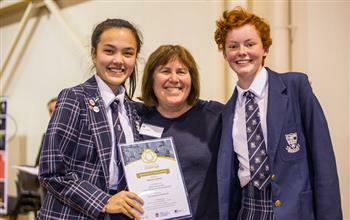 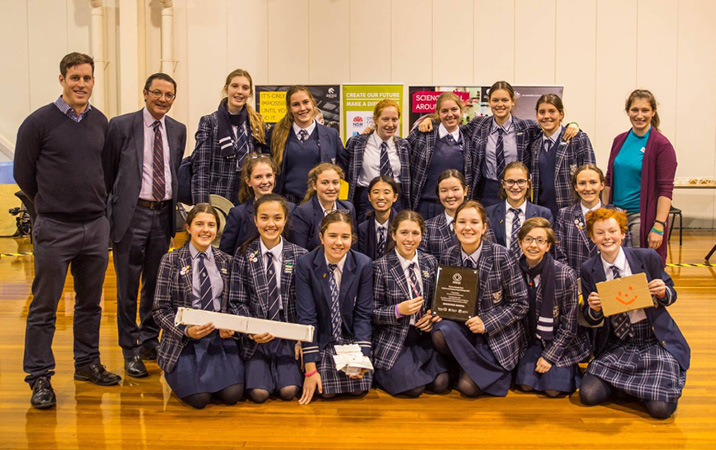 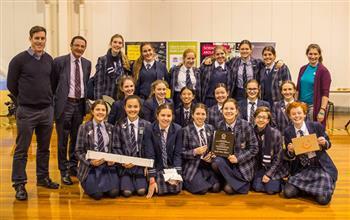 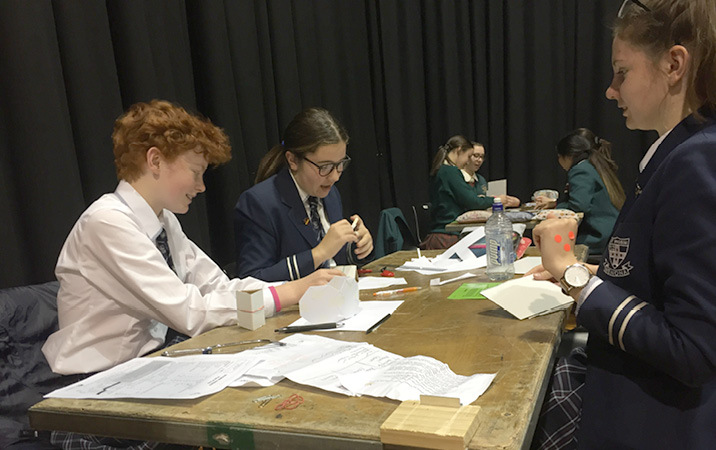 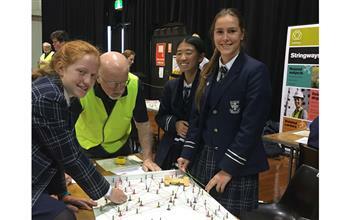 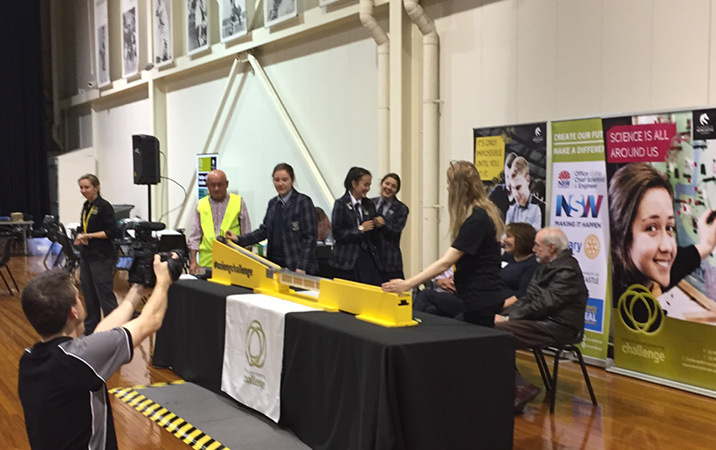 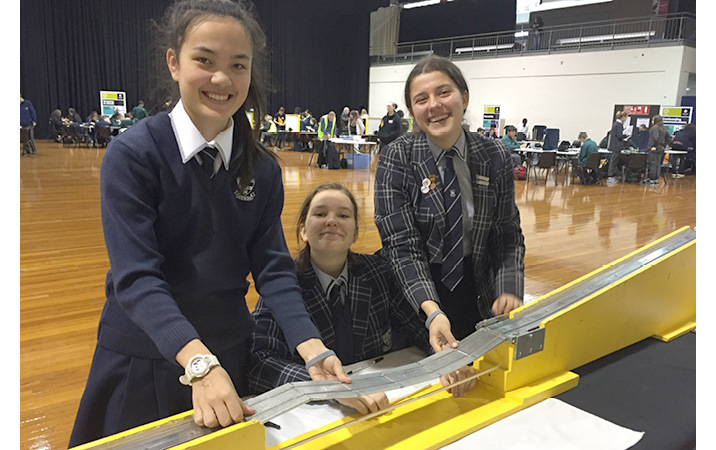 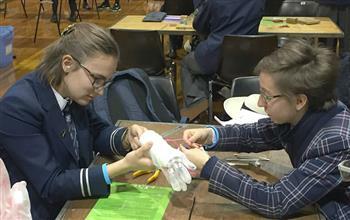 Champions of the Day, last Monday at the Regional Science and Engineering Challenge at Homebush, were a tight team of 20 Year 9 and 10 students. 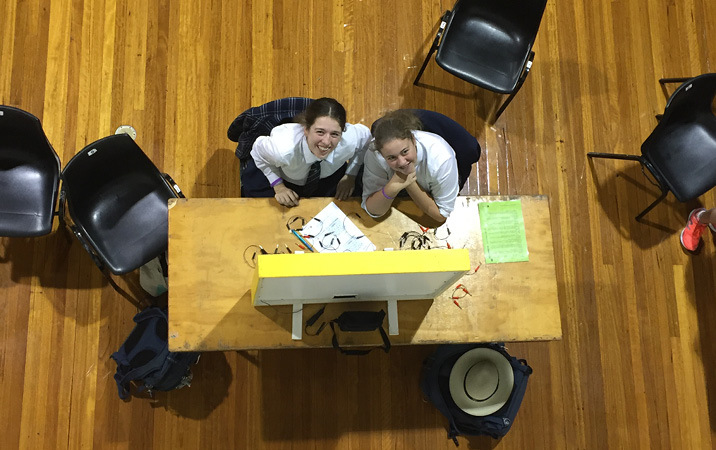 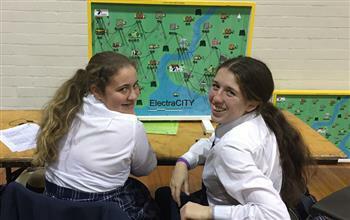 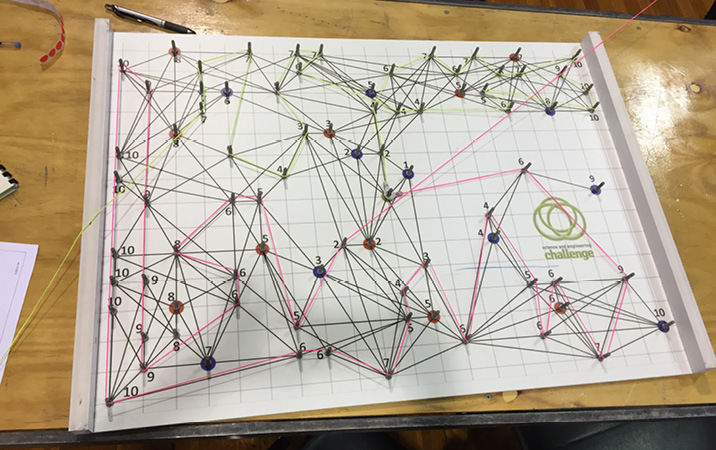 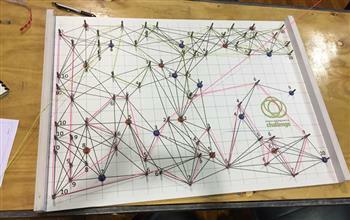 On the day, they beat seven other schools with a team score of 1,066 earned across eight practical challenges. 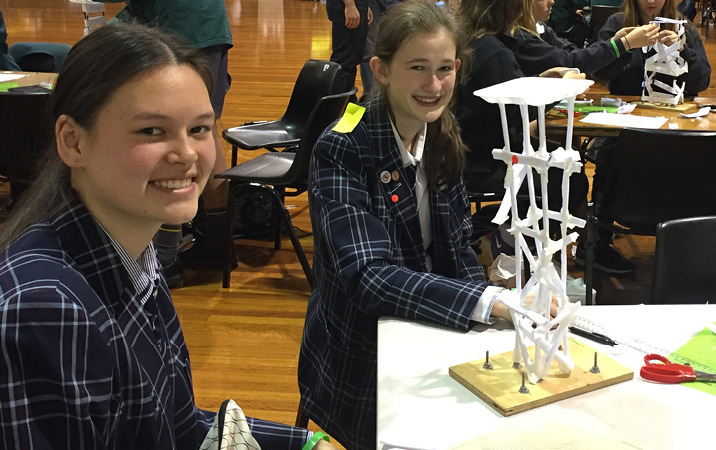 Our team’s bridge, built of model-making materials, was the best in their weight category: it was the lightest bridge yet supported the heaviest weight. 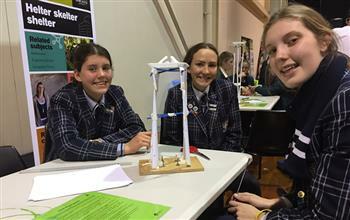 The champions’ model ‘Mars Rover’ also ranked highly. Rover was built from Meccano-like parts, included suspension and was tested over a rough, increasingly bumpy mogul-studded surface and was tested on its ability to navigate the surface and hang onto its miniature cargo. 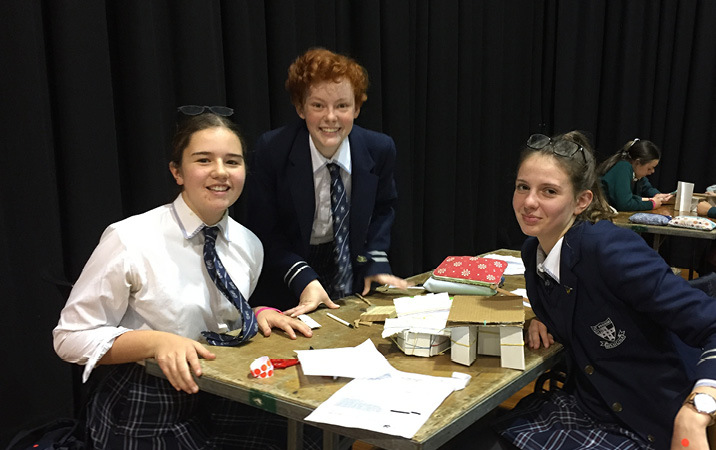 The competition continued throughout the week, with the highest-scoring team over the week to be invited back for more challenges next week. 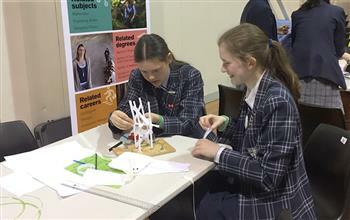 The event was organised by the University of Newcastle and UTS and was sponsored by Rotary and the NSW Chief Scientist, Professor Mary O’Kane. 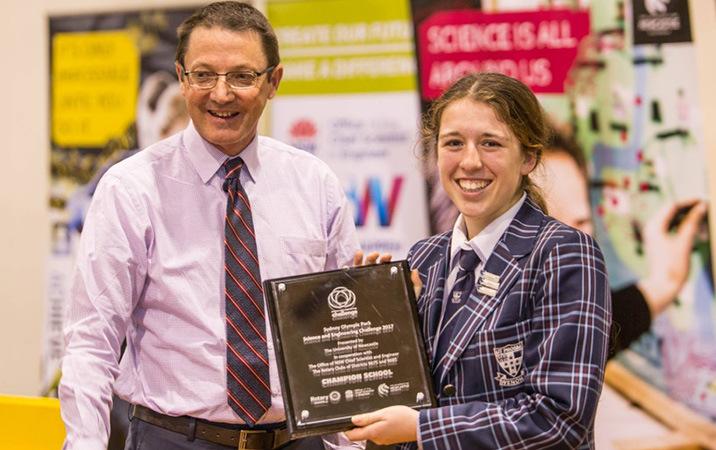 Wenona has competed in this Challenge for the past few years, including at the State level.